Now that Star Wars: The Force Awakens has been in theatres for a couple of weeks (and breaking box office records at every chance), we should expect to see the promotional focus begin to shift over the next few weeks and months to Rogue One: A Star Wars Story, which hits theatres this December. One of the stars of the Gareth Edwards directed film, Ben Mendelsohn spoke with Deadline recently about joining the Star Wars universe and what it was like to film the movie. You’ve now concluded shooting on Rogue One: A Star Wars Story. How would you describe your personal relationship to the Star Wars franchise? I’m a child of it. So it was, like, 1977, and I was there—big time. What can I say? I bought it. I bought it lock, stock and barrel. I’ve been a fan of it forever. It’s Star Wars, and there’s nothing more that you can say about that, because anyone that actually knows what that means, they get it. What does it feel like to find yourself involved with the biggest franchise in the history of cinema? It’s a great honor and it puts a lot of things in perspective. I am but a small part of that entire world. That’s an extraordinary world to feel like you’ve got the chance to put a brush stroke or two on. It’s a beautiful thing. Was it a bit of a shock to suddenly be involved with a huge blockbuster? You’ve acted in so many great indie films over the past several years that have been critically lauded but have not performed at the box office in the way they should have. I am right there with you on that. It was a big shock when I first became aware that that’s how things were looking. Shock is the wrong kind of word. It’s more like a big jolt. It’s a bit stupefying. However, I’ve been at the fringes of some of this stuff before, so I’ve experienced a bit of that dimension. But then again, the thing of it is, once you get over the dimension then you get down to the work. And that’s where it gets wonderfully doable, and you get your scale back on it. It’s just an absolute joy to look up when you’re spending a day acting and see that Star Wars world in front of you. You can’t really have a bad day when you’re doing that. What can we expect from this Star Wars spin-off? I wouldn’t want to spoil anything for anyone on those levels. That’s always the same, whether it be Bloodline or Star Wars or Neighbors, for that matter, which is an Australian soap. I wouldn’t tell. But you can expect something pretty special, I’d like to think. I was in the audience for number seven and it was delightful. It exceeded my wildest hopes and dreams for what it might be. It’s a beautiful film. So we’ve got something to reach for and that’s a good thing. 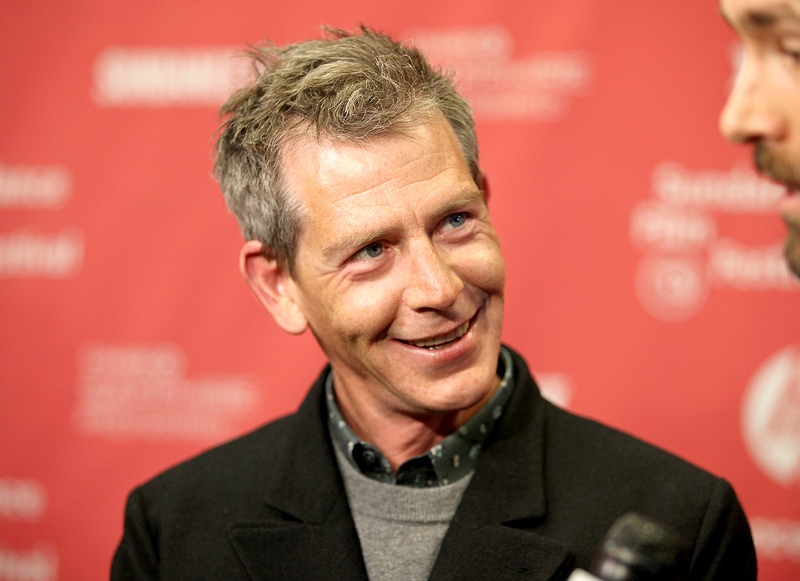 Mendelsohn stars alongside Felicity Jones, Forest Whittaker, and Donnie Yen in Rogue One: A Star Wars Story, which tells the tale of the band of rebels who stole the plans to the first Death Star. The film hits theatres on December 16th, 2016.